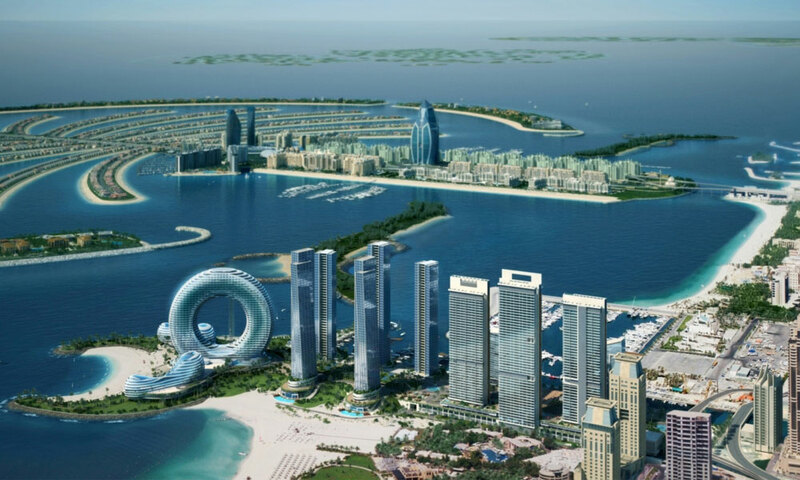 UAE residents and employers are familiar with adapting to changing rules and regulations. So it was no surprise the new year brought with it three decrees from the Ministry of Labour (MoL) now in place for those employed outside of free zones. The decrees – “standard work contract”, “terminating work contract” and “granting a new work permit” – are designed to enhance transparency and encourage more flexibility within the labour market. Shedding some light on the changes is Murtaza Khan, a partner in the immigration service provider Fragomen Worldwide, responsible for the provision of outsourced corporate migration solutions throughout the Middle East and Africa. What are the major changes of the new UAE labour regulations? Some larger companies may have Tas’heel (centres offering MoL services) access on-site, but the majority will have their authorised representative visit a Tas’heel Service Centre, where a standardised offer letter must now be prepared through the MoL’s electronic system. 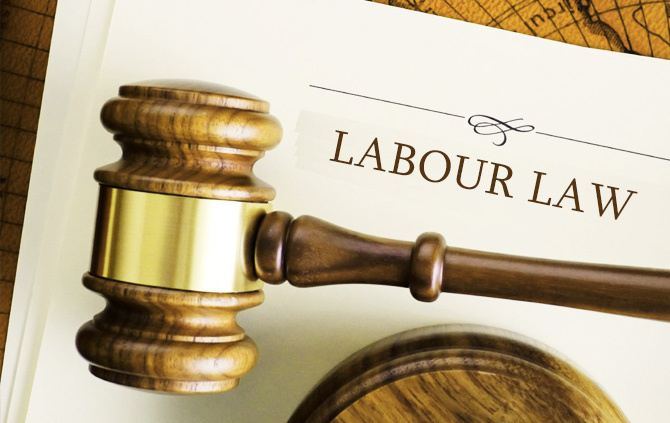 The offer letter is created along with an annex that summarises the most important aspects of the UAE labour law, covering rights and obligations of the employer and employee. Both documents must then be signed by both parties, before being taken back to Tas’heel for the work permit application. In addition to the offer letter, a new version of the standardised employment contract has been introduced and it is again accompanied by an annex, similar to the one supporting the offer letter. The employment contract should be printed from the MoL’s system and then signed by both parties. The contract must be submitted to the MoL within 14 days of the worker’s arrival in the UAE based on the employment entry permit, or from the date of the status change. The employment contract must be in accordance with the conditions that had been presented to the candidate within the offer letter. A similar process applies with renewals, as employers and employees are now expected to agree mutually on the terms through the renewal of the employment contract, including a similar annex and signatures of both parties. What happens if you change employers? Individuals will now be able to secure new work permits if they have completed six months (instead of two years) with their previous employer and there is no issue raised by either party. There is further flexibility for holders of “unlimited term” contracts who are now allowed to obtain a new work permit even if it is an employee-initiated termination, so long as the employee has completed six months’ service and completed their notice period as agreed. In addition, the requirement to complete six months is waived if individuals belong to a position in category 1, 2 or 3 of the MoL’s skills classification system. These distinctions are published by the MoL in detail on its website and individuals are advised to consult these or seek appropriate employment counsel to ensure this is correctly applied to their particular situation. Can people still receive bans? There is now expected to be far greater flexibility for changing jobs in the UAE by eliminating the automatic six months’ employment ban that was applicable for certain categories of workers. The ban is now expected to apply in far fewer instances and, in general, if one has mutual agreement upon termination of a contract and has completed six months with their previous employer, the ban should not apply to them. How long does the residence visa work permit process take? This is a multi-stage process that includes different authorities such as the MoL and the Immigration Department. Various factors, such as the candidate’s qualifications and designation, availability of documents, medical fitness as well as the employing company’s category and quota status may affect the overall processing time. An estimate of four to six weeks is required to complete the process, which results in the final visa sticker on their passport. In our experience, the longest individual part of the process is the time taken by individuals to prepare their documents and submit these to their employers. The actual government processing component is reasonably predictable and efficient with the introduction of online systems. What about the effect on family visas when changing jobs? The family’s residence permits in the UAE are sponsored by and linked to the residence permit of the principal employee. If the employee’s residence permit is cancelled, it would require cancellation of the visas for the dependents before this. Dependents are also granted a 30-day grace period from the date of cancellation to obtain a new residence permit. In some circumstances, immigration authorities make a provision for the dependents’ residence permits not to be cancelled, but rather placed on hold for the duration that the employee secures the new residence permit. This process entails provision of additional supporting documents concerning the new employment, evidencing the employee’s continued ability to sponsor dependents and a deposit. Once the employee’s new residence permit is issued, the deposit may be refunded and the hold on the dependents’ residence permits may be released.